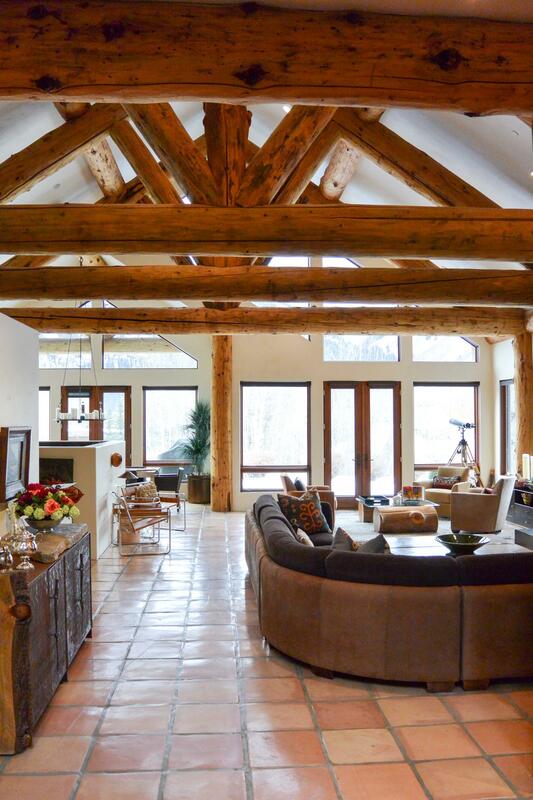 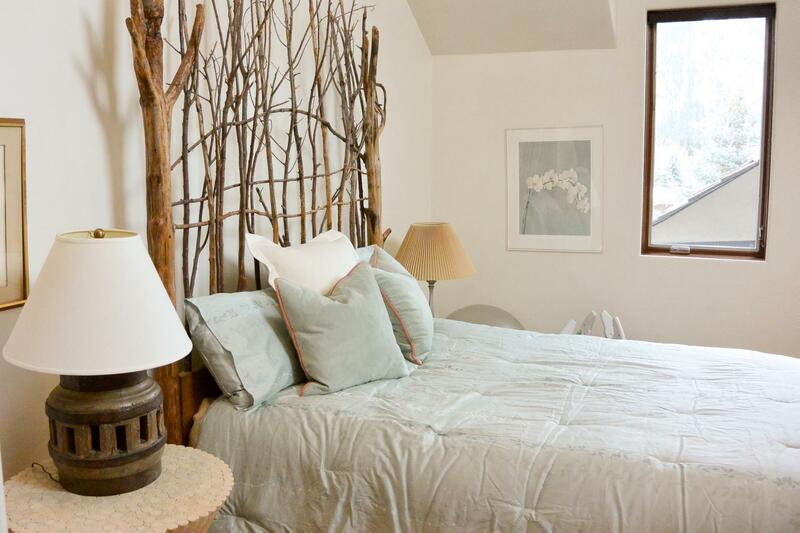 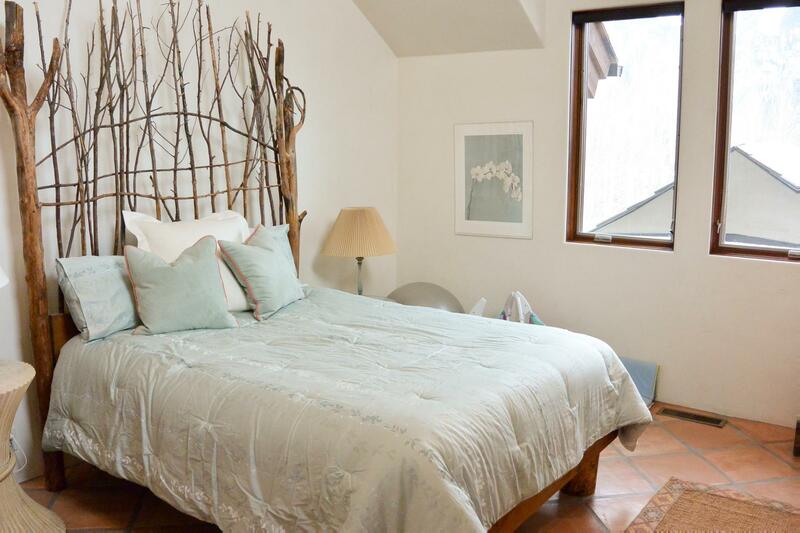 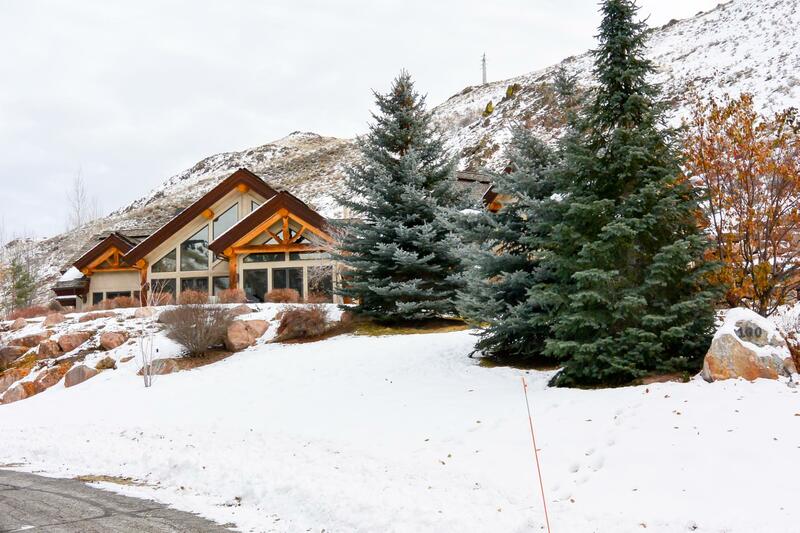 This gorgeous home is centrally located near the Sun Valley Village, Bald Mountain, and downtown Ketchum, yet sits quietly on a semi-private road. 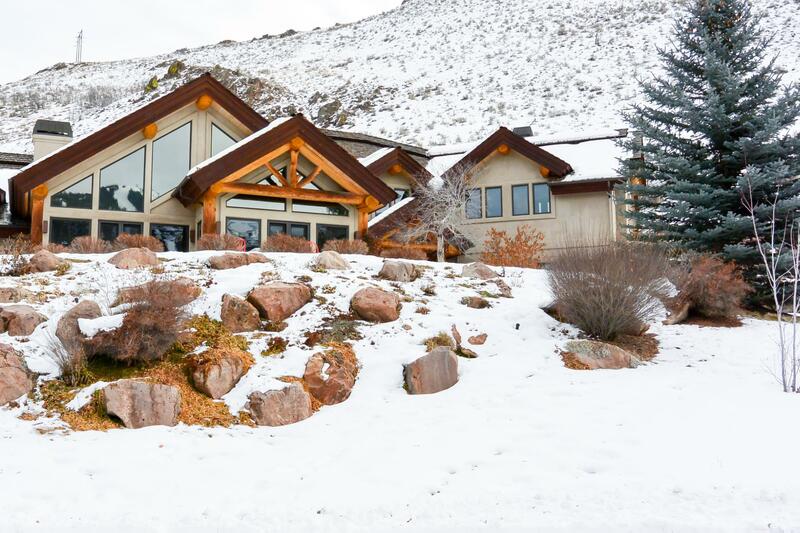 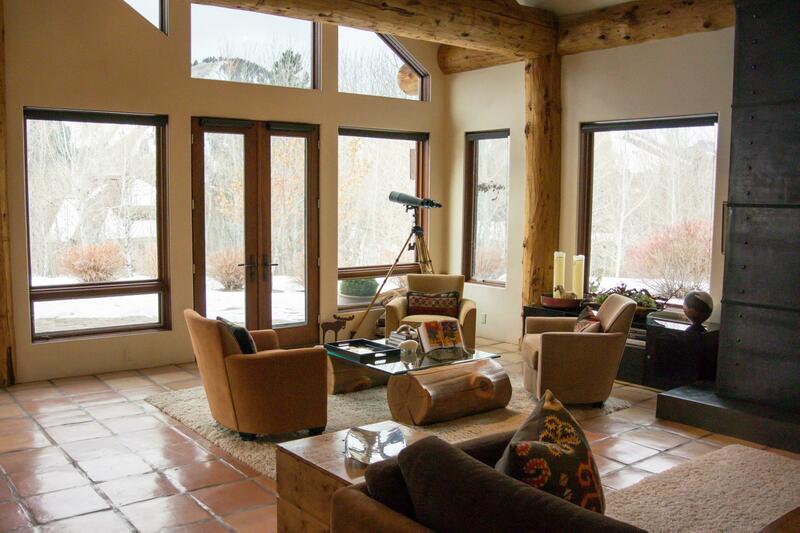 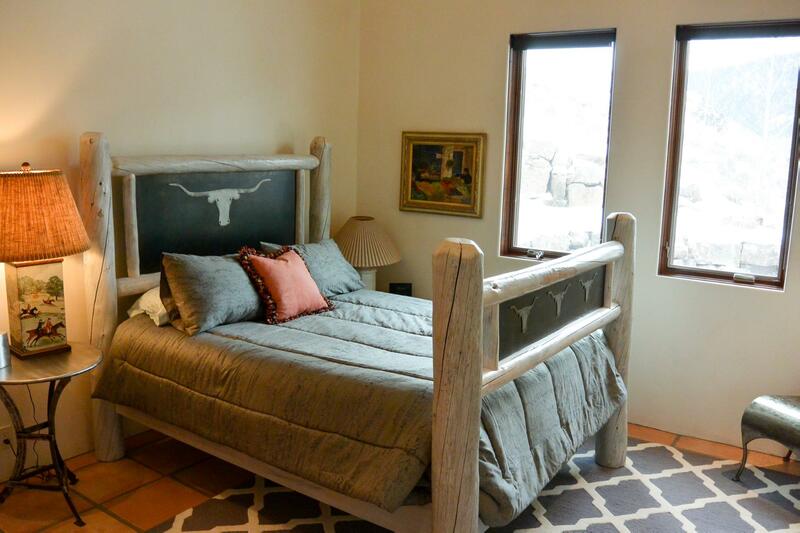 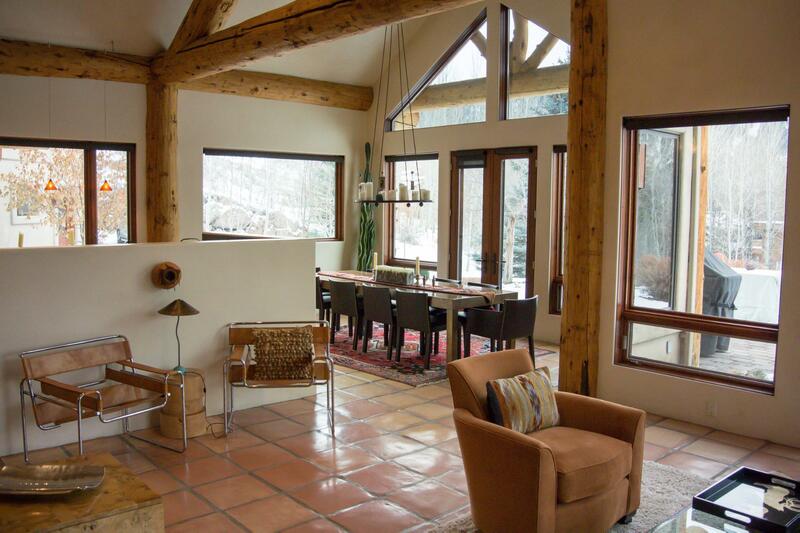 This true stunner of a mountain home has views of Bald Mountain that are second to none in the area. 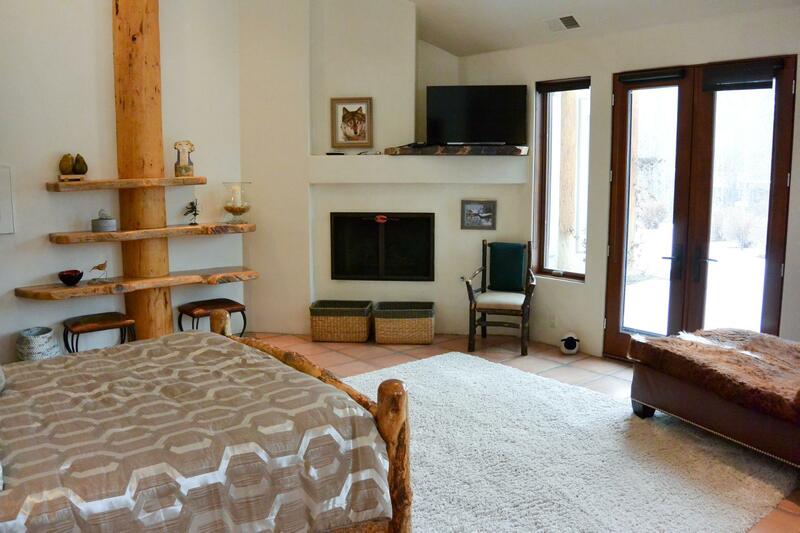 With 4 bedrooms which sleep 10 and a spacious, vaulted ceiling living room, this is a great place to bring the family together for the holidays. 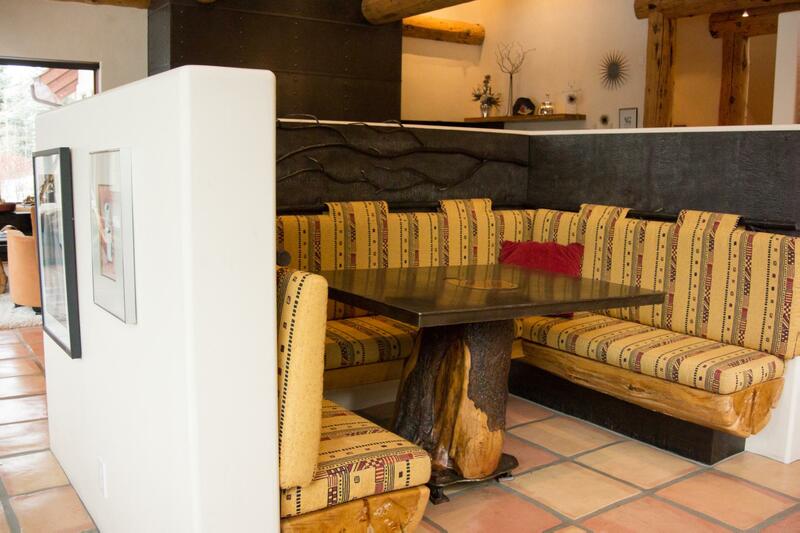 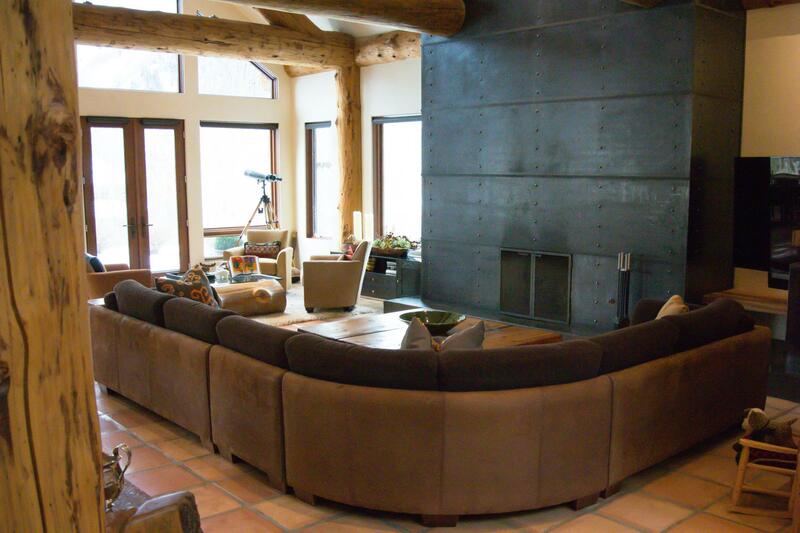 The living area has a sectional couch, a large flat screen, and a spectacular cast iron fireplace. 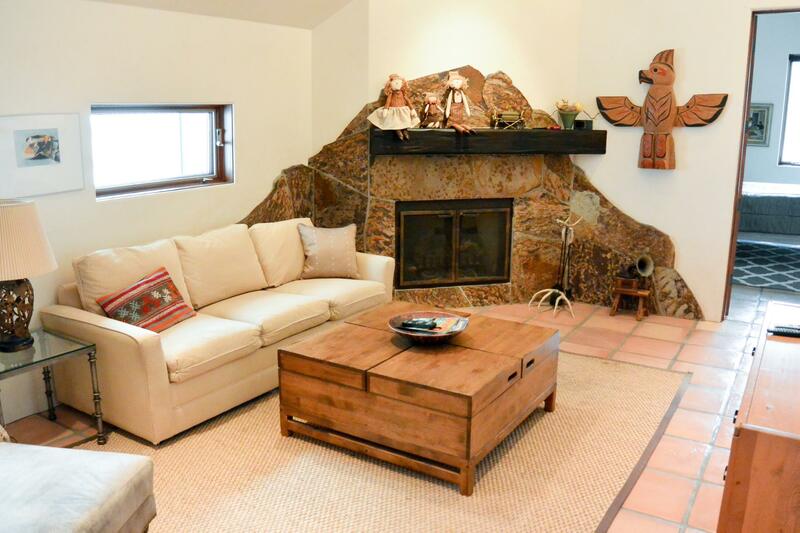 Off the great room is a sitting room with a second fireplace. 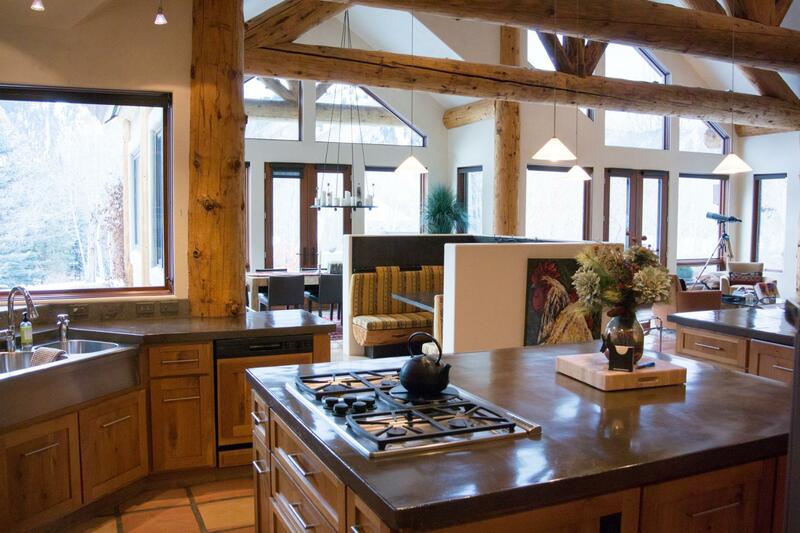 Incredible views from the kitchen, dining room, and living room are unparalleled and offer a perfect space for entertaining. 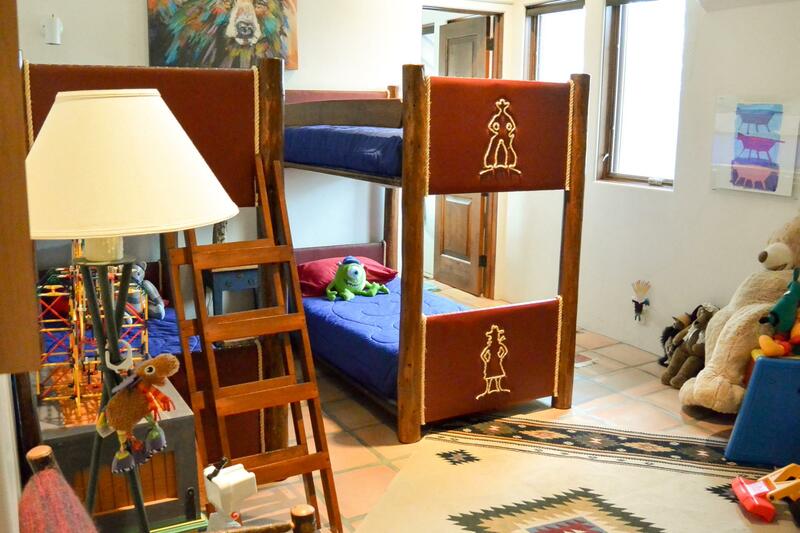 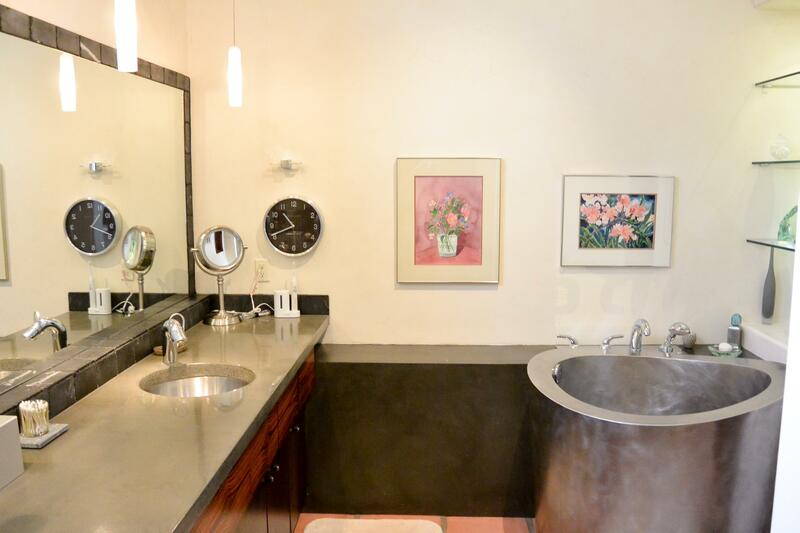 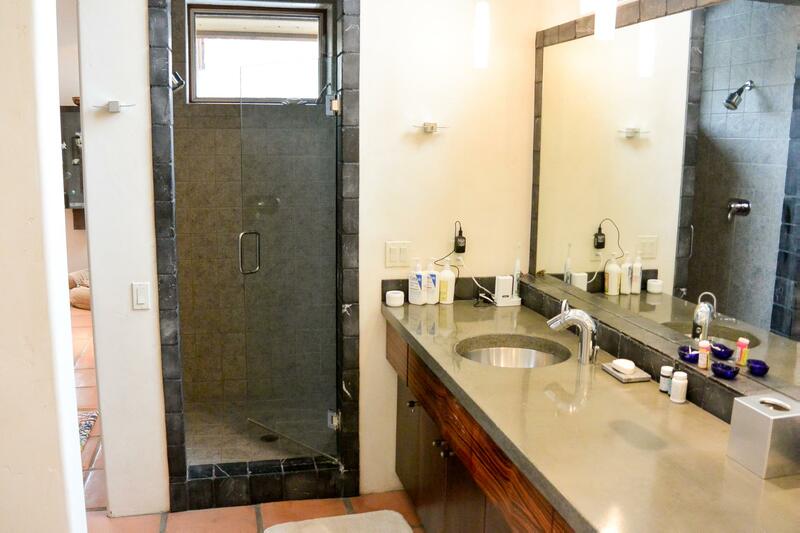 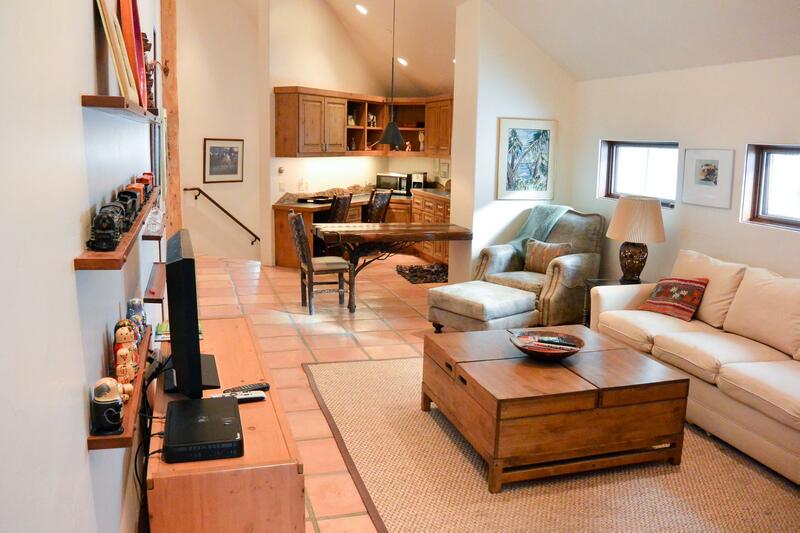 There is also a small kitchen and living room upstairs for a bit of privacy. 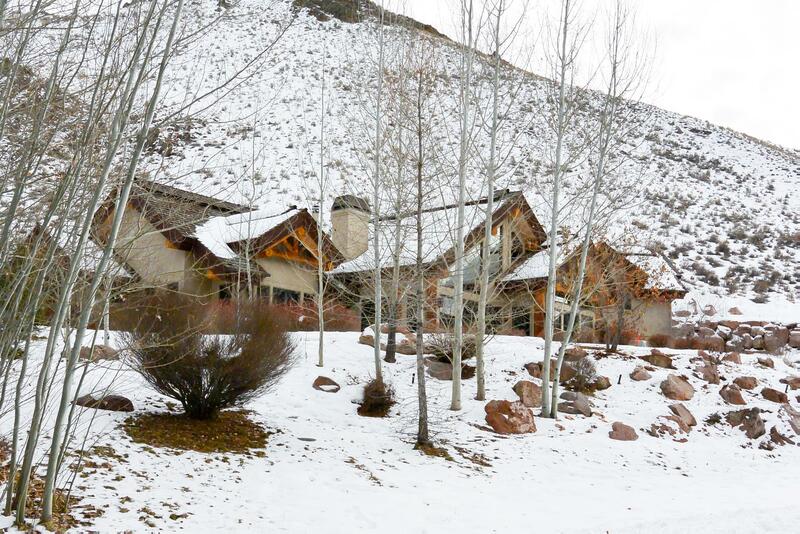 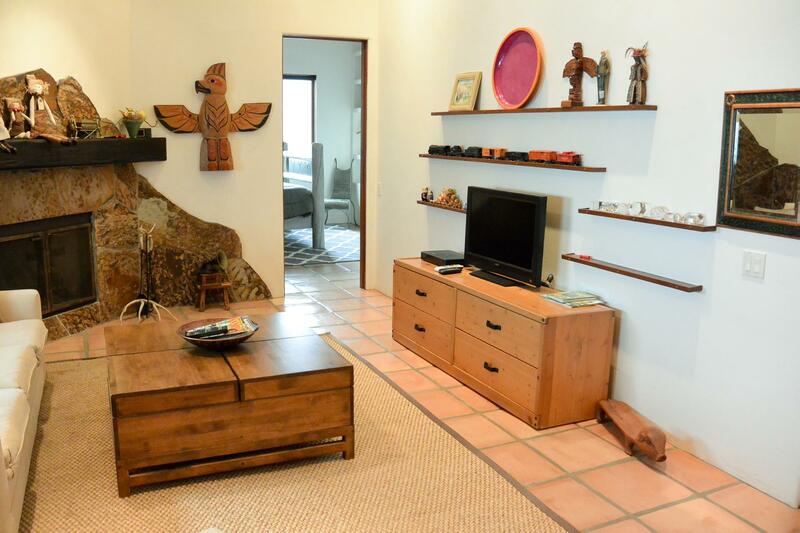 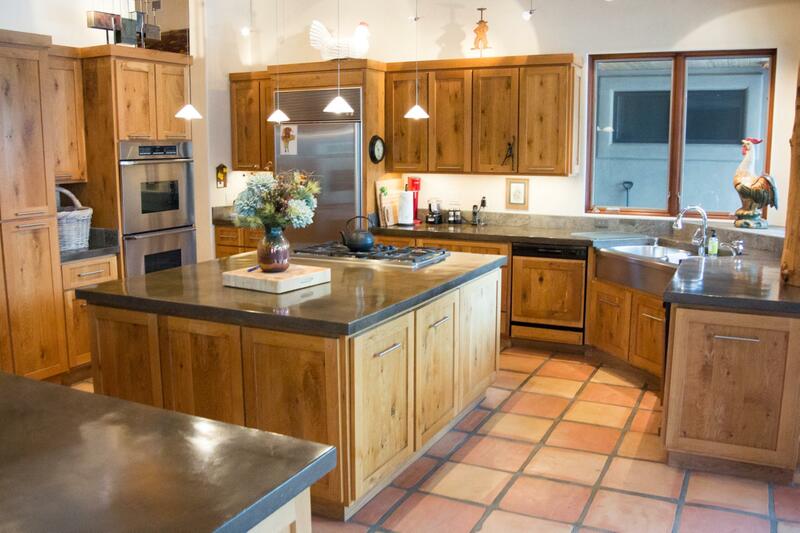 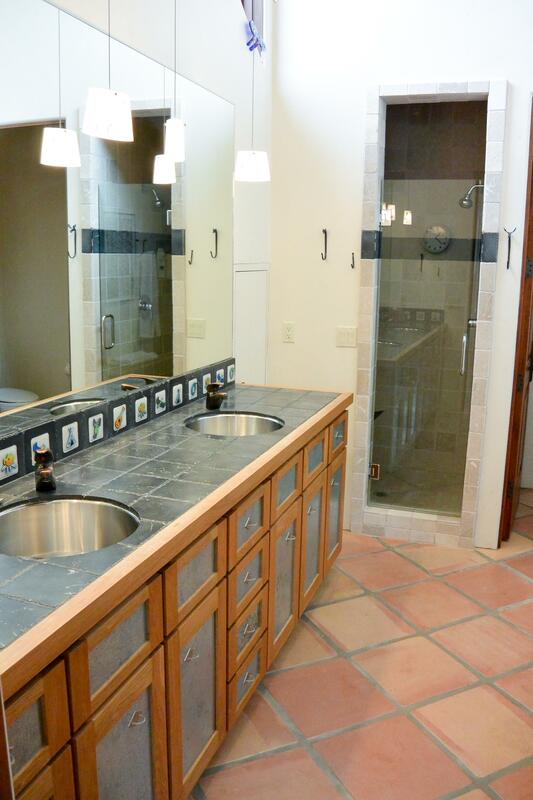 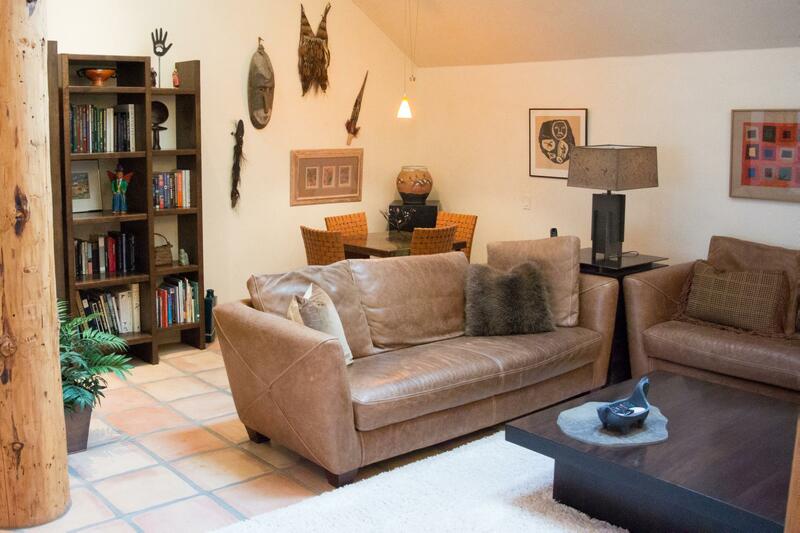 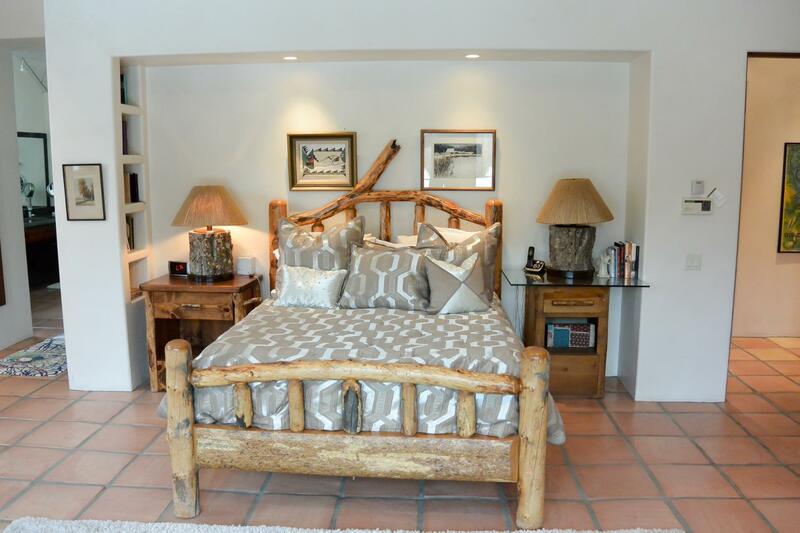 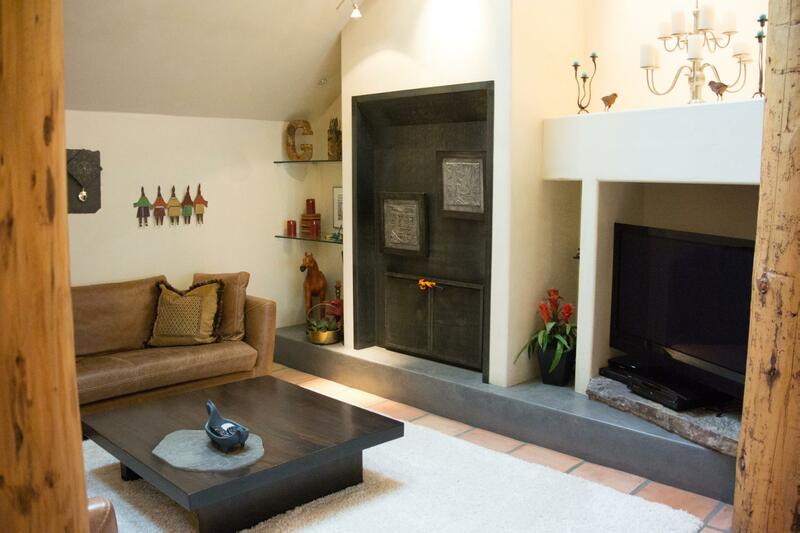 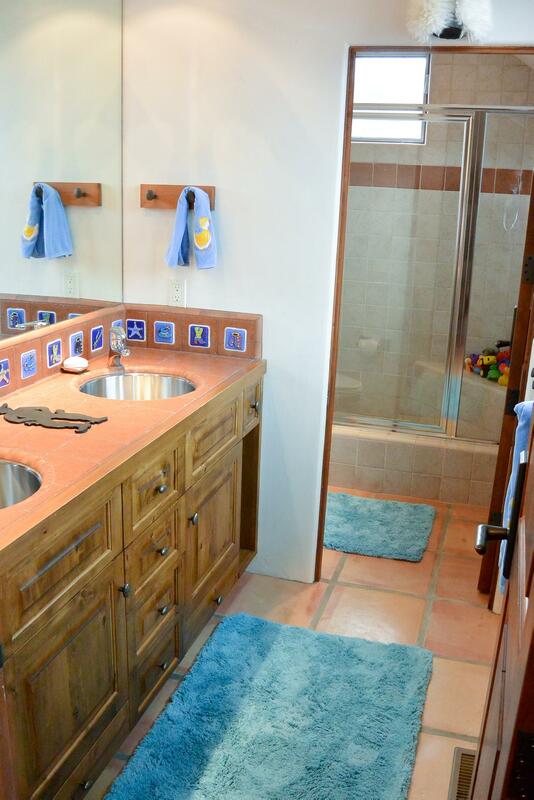 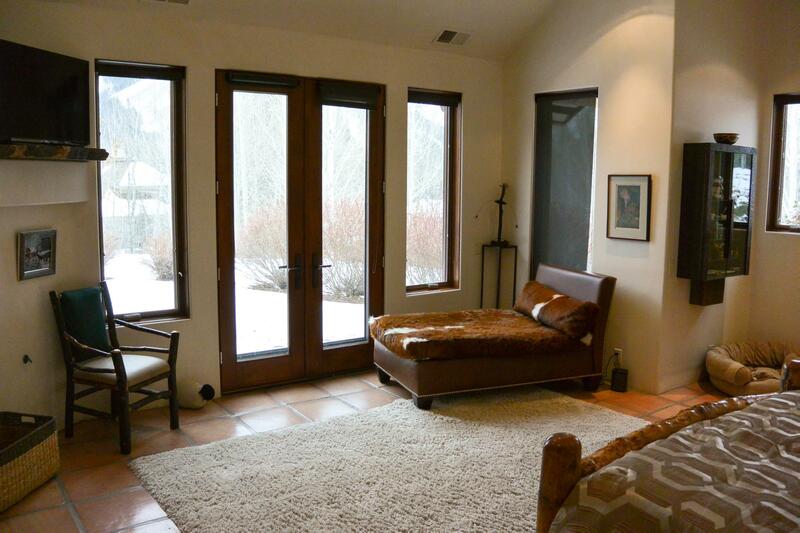 This home could be Sun Valley central for all your Sun Valley area activities!